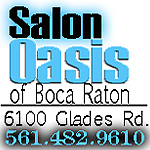 Coral Springs Foreclosure Defense Attorney: Elaine M. Gatsos, Esq. Coral Sprigns Foreclosure Defense for Florida homeowners that have been hit hard by the real estate bust. 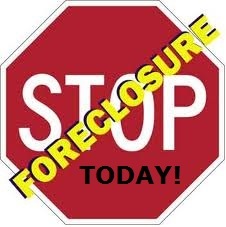 Those of you who are in foreclosure or close to it, we will show you how and why to fight your foreclosure, and then discuss foreclosure defense strategies as your first line of defense in the fight to save your home. 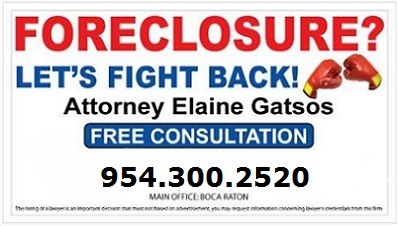 It's time to take action with foreclosure defense attorney Elaine M. Gatsos, Esq. !